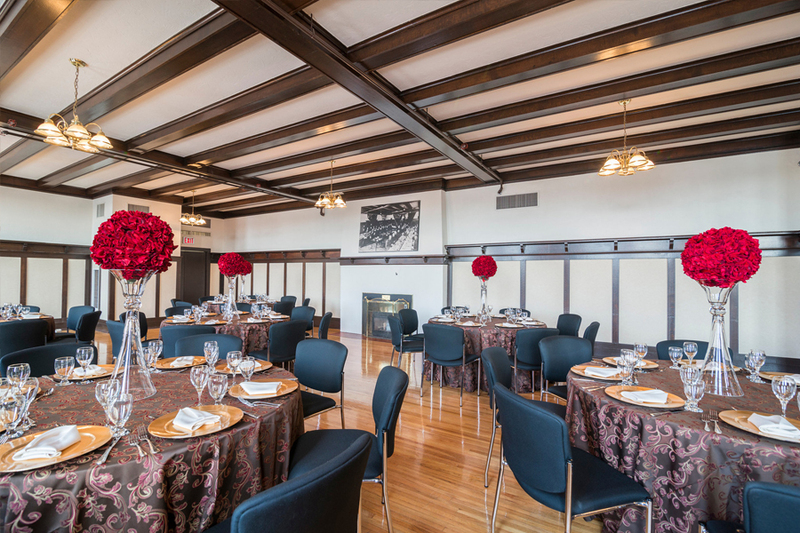 Host your special day in one of Edmonton’s most unique historical venues, the Prince of Wales Armouries. 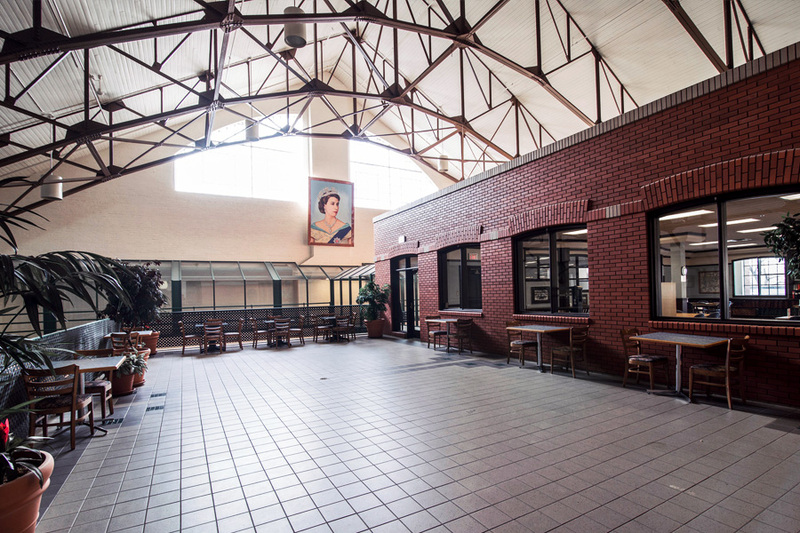 Traditional 19th Century elegance and architecture reflective of a bygone era awaits you at the Prince of Wales Armouries, located at 10440 – 108 Avenue. 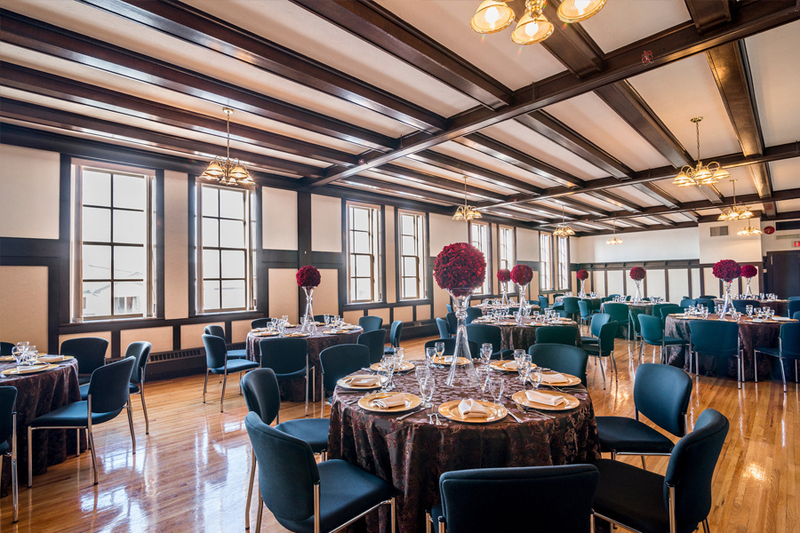 The Armouries historic elegance will be something your guests will talk about for years to come. Daytime ceremonies are available any time between 9am-4pm and are for a three hour time period which includes time for you to decorate. Receptions can begin at 6pm and must end by 1am. Set-up can begin any time after 4pm. 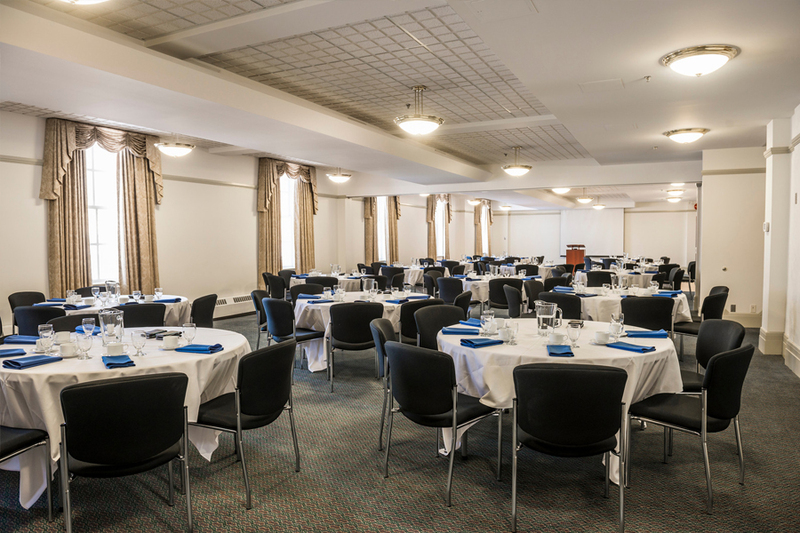 We offer complete event packages, as well as individual services for those who only need to have a ceremony or reception. Located on the 2nd floor, the Governor’s Room is warmed by the flickering light of a gas fireplace and soft overheard lights. The beautiful hardwood maple floors complement the original rosewood wainscoting, trim and ceiling beams. 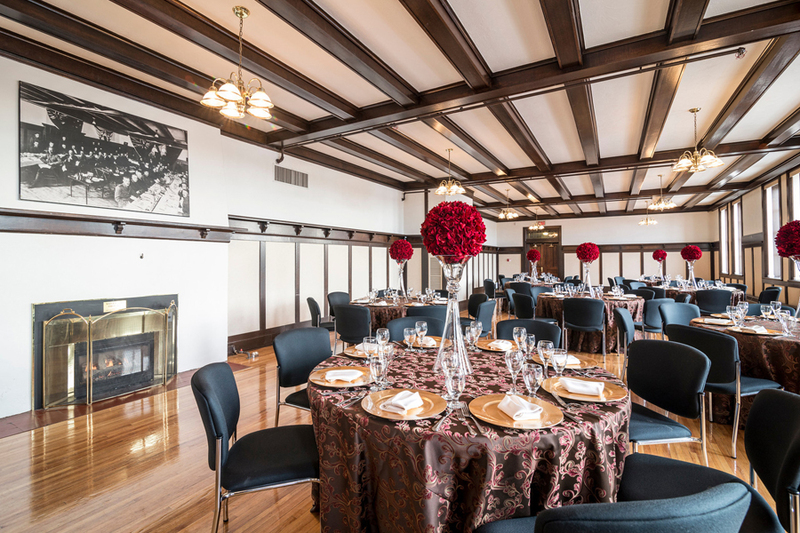 Located on the main floor, the Jefferson Room is highlighted by ornate gold, Vienna-swaggered draperies and original hand fashioned solid oak doors. It's complete with carpeted floors and adjustable lighting. Due to the historical nature of the facility, dancing is only permitted in the open space on the main floor rotunda (ideal for receptions held in the Jefferson Room) or on the West Terrace (ideal for receptions held in the Governor’s Room). 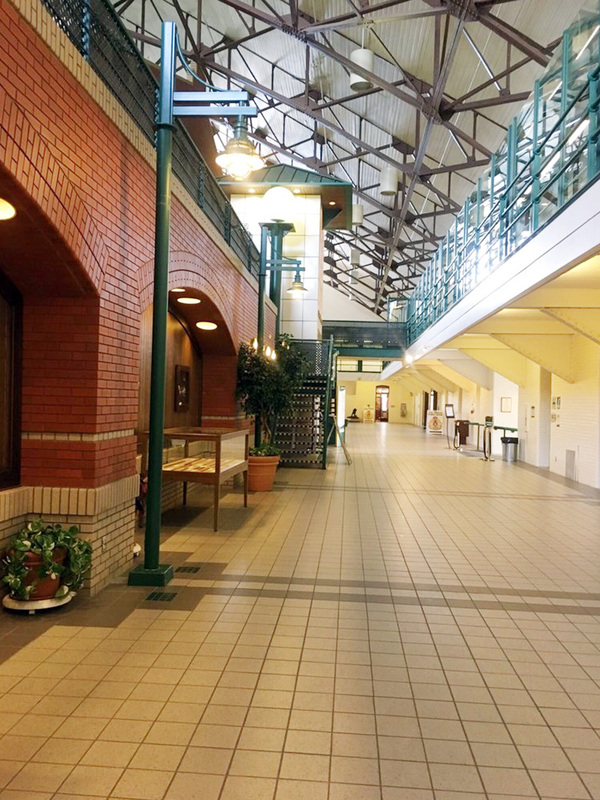 Free on-site parking is available at the Prince of Wales Armouries. In addition to this the Metro Line Kingsway/Royal Alex LRT stop is a five minute walk from the facility; several bus routes are also nearby. 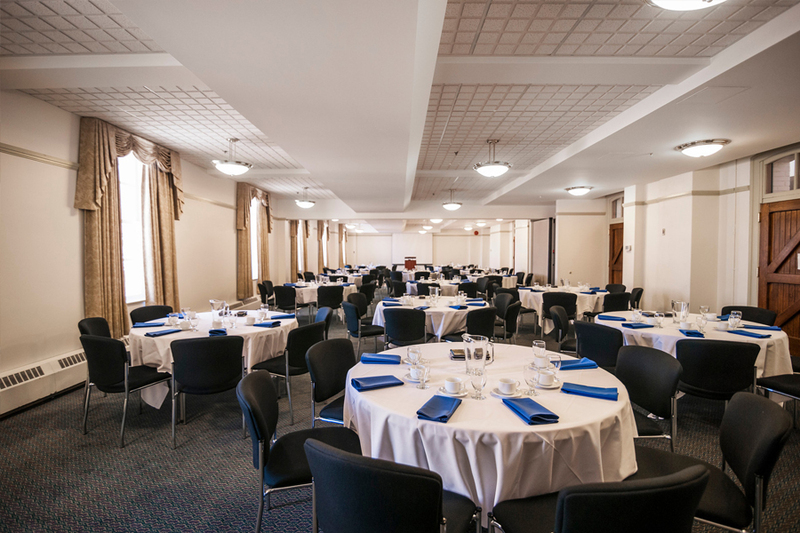 Host your special day in one of Edmonton’s most unique historical venues, the Prince of Wales Armouries.